Obduction is a real-time, first-person adventure that harkens back to the spirit of Cyan’s earlier games Myst and Riven. 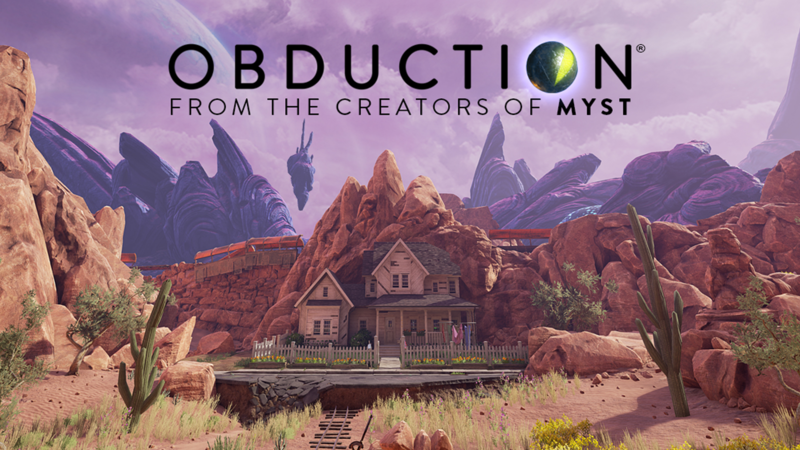 Obduction resurrects that incredible feeling of suddenly finding yourself in the middle of a new world to explore, discover, solve, and become part of. As part of their Kickstarter campaign to fund the development of the game, they offered a Become the Artist Tier. Being a longtime player and supporter of Cyan games, I jumped at the opportunity. This entitled me to be among the 30 supporters offered an opportunity to help Cyan design an item in Obduction. The personalized item had a chance to be seen by anyone playing Obduction. 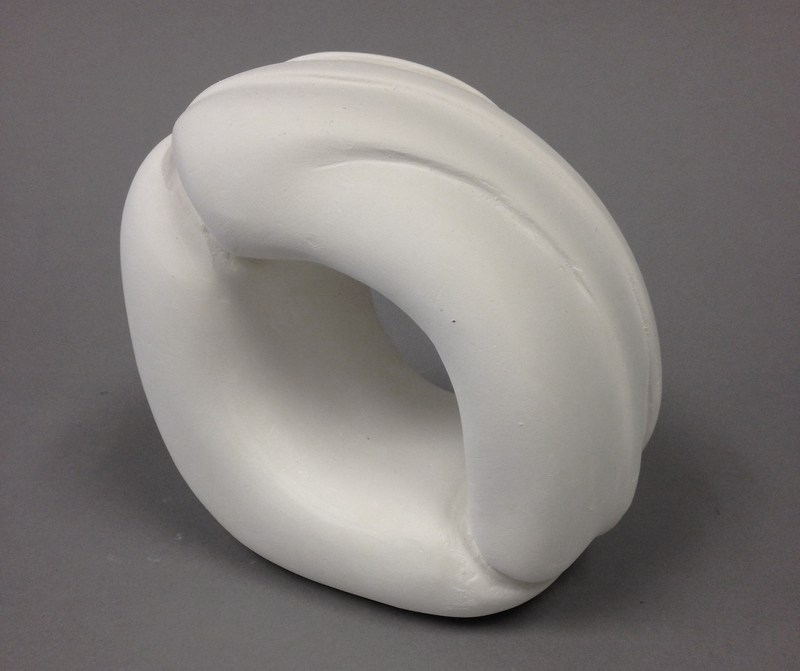 I submitted a sculpture I had previously designed in early 2014 while at Georgia State University studying Graphic Design.